Home / death note / movie / netflix / news / petition / viral / Why are people boycotting Netflix’s “Death Note”? Why are people boycotting Netflix’s “Death Note”? It seems like almost every movie nowadays is getting accused of something. Now Netflix who is adapting the highly popular Japanese series “Death Note” into an English movie is the latest one in line. The upcoming supernatural thriller is under fire for supposedly whitewashing its cast. The backlash comes after Netflix released the first trailer of the film which features American actor Nat Wolff in the lead role as Light Turner (original name, Light Yagami). A petition to boycott the upcoming adaptation has been made on Care2 Petition, garnering almost 15,000 signatures thus far. Apparently, fans of the beloved series were annoyed as most of the actors in the film are white actors, and so far, Masi Oka is the only Asian actor starring in the movie, whose role is still unknown. 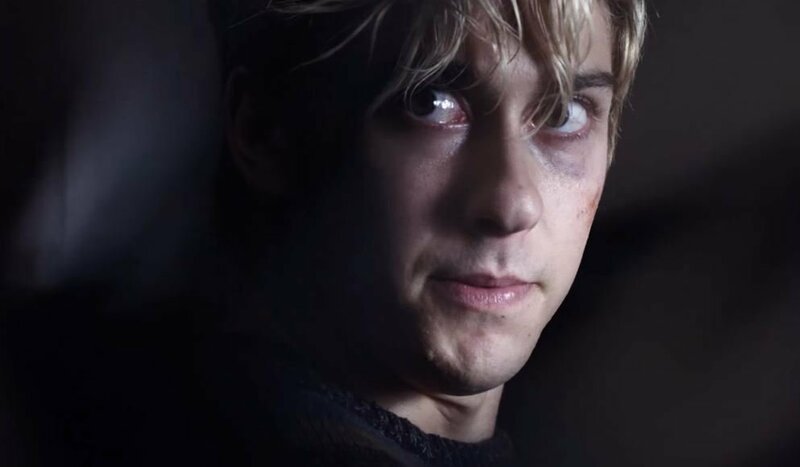 “Death Note shouldn't be cast with all white actors - as it goes against the very soul of the story,” Sarah Rose who started the petition posted on the page. However, similar to the “Ghost in the Shell” controversy, Japanese netizens aren’t too bothered by the casting choice as the movie is catered towards the English speaking audience anyway. It has also been reported that Asian-American actor Edward Zo (“Insurgent”) was not picked for a role in the movie after auditioning for it. “This would have been an amazing opportunity for an actor of colour, for an Asian actor, to take the global stage and break barriers and break stereotypes... (but) they were not looking to see Asian actors for the role of Light Yagami,” said Zo. Though the online petition asks that Asian-Americans be given a chance in lead roles, the Japanese fans feel indifferent about the whole matter as that they would be more offended if a non-Japanese Asian played the role of a Japanese character. “Honestly I’d much rather have a white or black actor in an American setting than a Korean or Chinese actor pretending to be Japanese,” one Netizen posted. Anyway, Netflix’s “Death Note” is scheduled to be released on 25 August 2017 globally, will you be tuning in to watch?